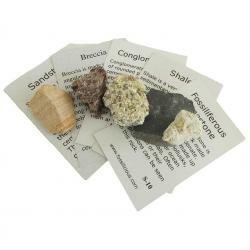 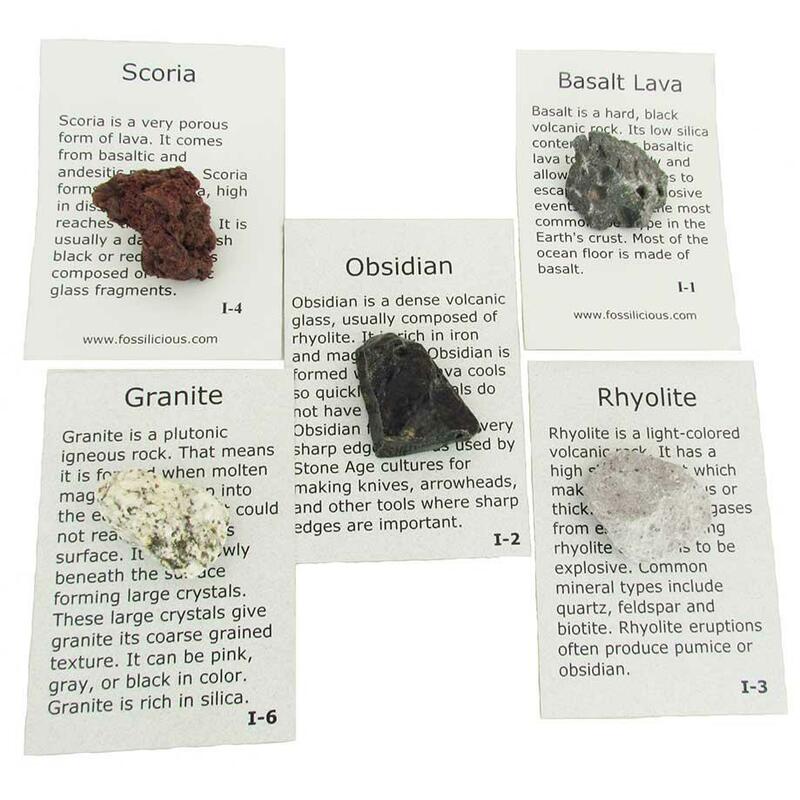 Igneous Rock Collection Our Igneous Rock collection contains 5 specimens from the following list: Basalt, Obsidian, Rhyolite, Scoria, Granite, Gabbro, Pumice. 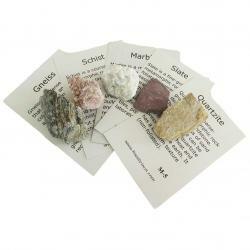 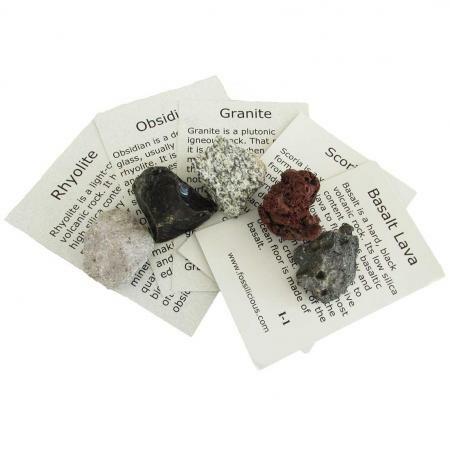 The set includes information cards about each of the specimens. 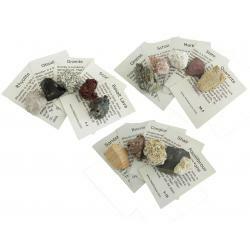 Activities for the rocks in this set are available for free downloading at www.rocksandminerals4u.com.